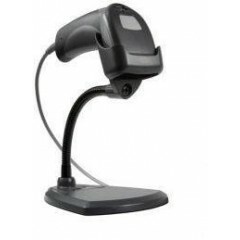 Code CR1000 Barcode Scanner	The Code Reader 1000 (CR1000) is a compact, cabled barcode reader that takes up limited workspace without compromising barcode reading performance. 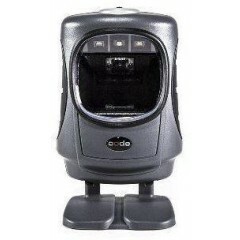 Code CR1500 Scanners	The Code Reader™ 1500 is a compact, rugged, tethered barcode reader that features a high-performance scan engine, patented dual-field optical platform and intuitive targeting that makes reading 1D, 2D and postal barcodes extremely fast, reliable, and more affordable than ever. 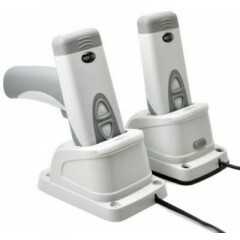 From healthcare to retail to other high-use environments, theCodeShield® Level 3 disinfectant-ready housing is PVC-free and IP54 rated Scanner. 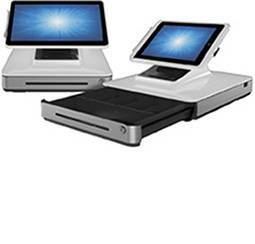 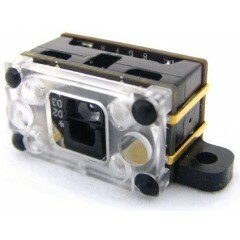 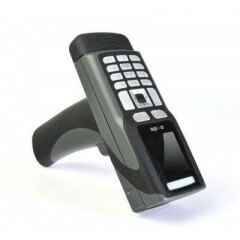 Key features: High speed, omnidirectional reading of 1D, 2D and postal barcodes. 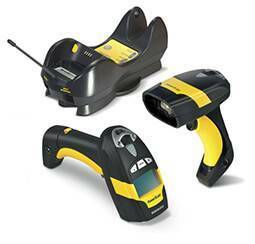 Dual-field optics read both high density and wide field barcodes with a single device. 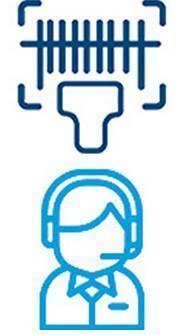 PVC-Free CodeShield® Level 3 disinfectant-ready plastics stand up to more disinfectants. 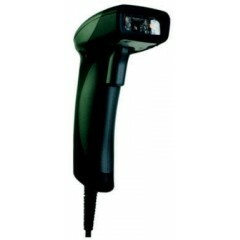 Glare reduction technology for reading barcodes on transparent and shiny surfaces. 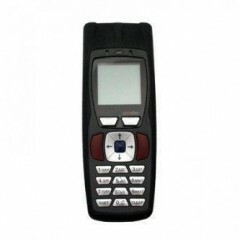 Warranty: 5 years. 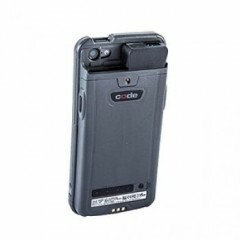 Code CR4300 Mobile Computer	The CR4300 takes the camera from an iPod® or iPhone® and joins it with a protected optical stage and world-class deciphering programming software to make an easy to understand, barcode reader. 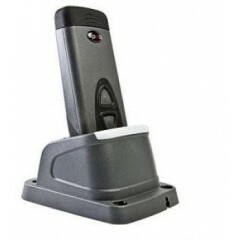 Code CR1400 Barcode Scanner	The Code Reader 1400 (CR1400) is a compact, rugged, barcode reader that features a high performance scan engine, patented dual-field optical platform and intuitive targeting that makes reading 1D and 2D barcodes extremely fast, reliable, and more affordable than ever. 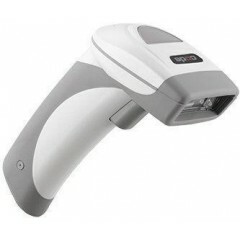 Code CR950 Barcode Scanner	The CR950 is an aggressive barcode reader that rapidly decodes 1D and 2D barcodes. 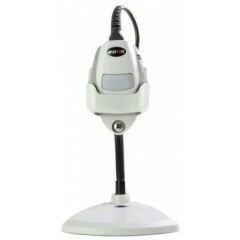 Its lightweight, ergonomic design makes it comfortable to use over long shifts, and unmatched durability makes it an investment that will last. 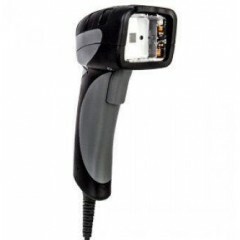 Code CR900FD Barcode Scanner	The CR900FD is an entry-level, area imaging barcode reader with flexible decoding capabilities. 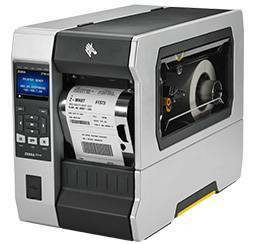 The CR900FD features full omnidirectional reading of standard 1D barcodes, and gives users the option to upgrade to 2D or stacked barcode reading at a later date with the purchase of a license key. 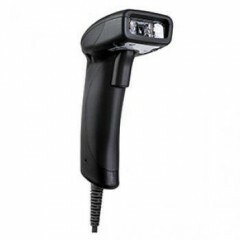 Code CR2600 Barcode Scanner	The CR2600 is an ultra-fast, durable barcode reader that features an aggressive scan engine to decode all 1D, 2D and Postal barcode symbologies. 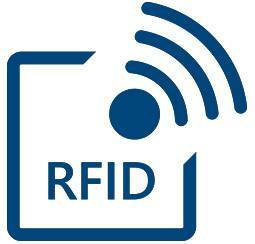 Logiscenter is a reference partner of Code United Kingdom. 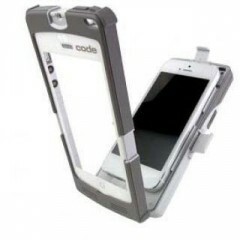 This partnership with Code allows us to offer you the best prices, stocks, delivery, and technical assistance. 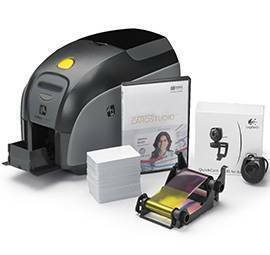 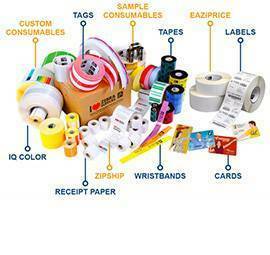 Code is a leader in state-of-the-art technology for image-based barcode reading systems. 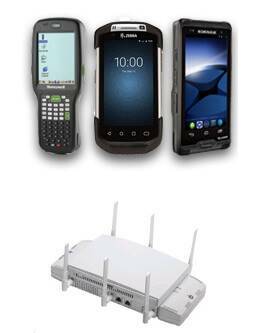 Using advanced high-definition and multi-resolution optics, paired with Bluetooth®-free communications systems packaged in ergonomic packages exclusive to the mobile worker, the Code product line is used in critical applications in health care, public safety , technological manufacturing and other industries.